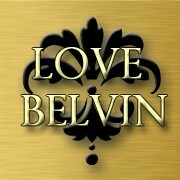 Join in on the literary fun and possibly win a gift card! 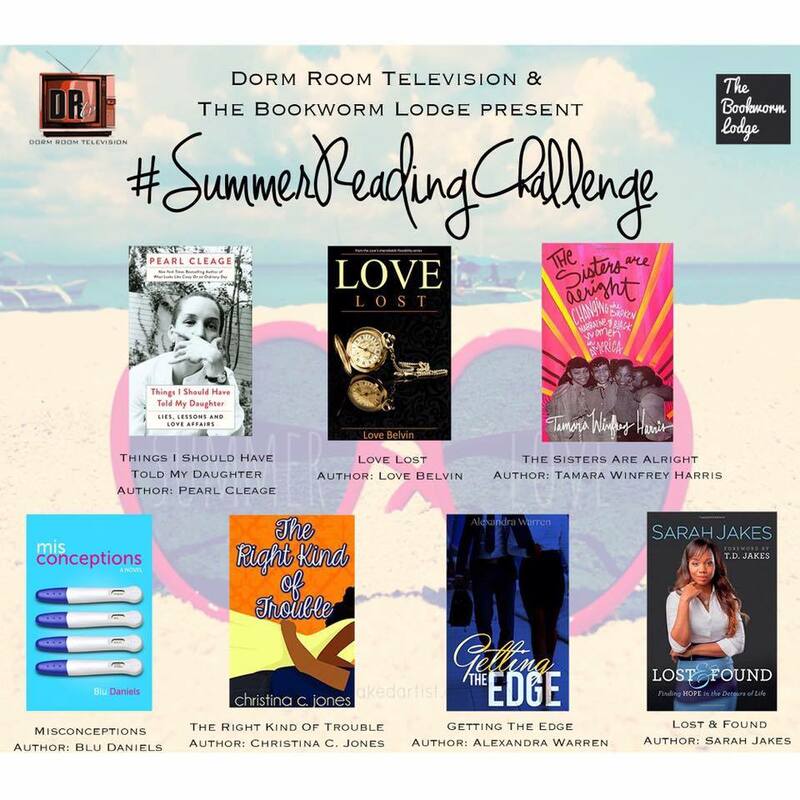 To take the challenge, contact Sharee at s.hereford@dormroomonline.com and tell her Love sent you! New York TV personality Greg Stafford has been hiding a secret for years. When this secret is exposed to the world, he has to fight to restore his image with the public, his family and his belief in himself. Therapist Rhani Drake spends her days listening to people’s problems and helping them to overcome their challenges. When Greg Stafford shows up at her office, she isn’t ready for the problems he creates in her life. He wants to repair his reputation. Is she about to throw her own reputation away to help him? “We got along fine. I mean, we had the regular fights most kids have. You know, the he took my bike kinda stuff until we got older, and it changed to the he took my girlfriend beatdowns of epic proportions.” He gave a humorless snort. He immediately jumped to their defense. “I have great parents. When we were kids, my mother had her hands full with six boys. My father had a growing medical practice to deal with. They kept us out of trouble by making sure we stayed busy with school and church activities. “You went to Space Camp?” She tried hard not to sound impressed. The way he nodded said he’d found the experience as stimulating as a warm glass of milk, although he was recalling this from the mind of a disgruntled tween and not a grown man. From what she knew, a week at the famous camp ran close to a thousand dollars, which probably exceeded all her father had spent on her all of the years she’d lived at home. Greg Stafford’s childhood sounded like a stark contrast to hers. Judging by what he’d told her thus far, he and his brothers had lived with comforts and luxuries she had only dreamed about. And to catch up on the previous installments of Christina C. Jones’ “Serendipitous Love” series, the first two books are on sale! 1-Click here to get them here! When Lindsay and Chad met at Serenity Inn, there was immediate chemistry, but the timing for love was all wrong in the face of what they had both just gone through. They decide to go their separate ways, but they keep in touch. Now the two have agreed to meet, this time on Dr. Chad’s luxurious home turf, with the feisty Cook along for the ride. The couple find that they not only still have feelings for each other, but those feelings have grown as though they’d never spent time apart. Their elation is short-lived; however, as they realize that with their burgeoning love comes a new challenge: Chad’s sister-in-law, Eleanor, who makes it abundantly clear that Lindsay is beneath Chad’s station in life. Is Eleanor’s assessment valid or does she have an ulterior motive for tearing Lindsay down? While Chad deals with Lindsay’s unstable feelings, Walter, who has stepped into Chad’s shoes back at Serenity Inn has had his eye on Elaine for a while. She’s distrustful and secretive, but he still feels drawn to her. She pulls on the protector in him. When she finally begins to open up to him, her past comes crashing into her present and lays bare right at Walter’s feet. Will Walter continue to pursue Elaine, even in the face of her ugly past, which could put them all in danger and disturb their serenity? They were each broken in their own way. Can they find the love needed to heal themselves? 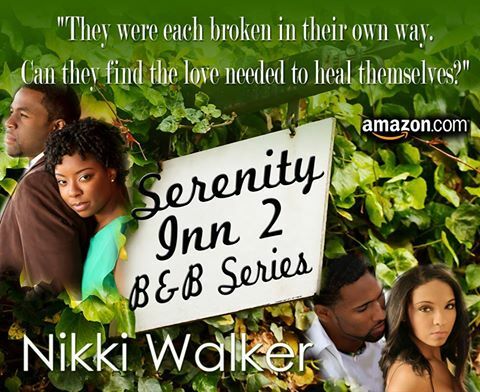 Check in to Serenity Inn 2~Love Embraced & see what new drama awaits you!